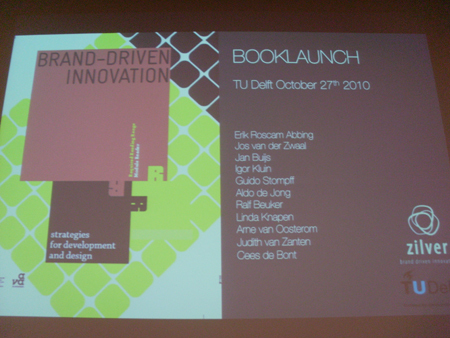 Flying to Delft for a day (and back the same day) on 27th October for the book launch of Brand-driven Innovation turned out to be a great experience, and not just because I managed to get 2 planes, 4 trains, 2 taxis and 2 lifts without any serious disasters. No, it was a great experience because I met a whole community of people who are passionate and knowledgeable about a subject which I previously had very little understanding of. What was really interesting was that everyone had a different take on the subject of design management and the applications of ‘design thinking’, and yet they were all open to each others’ ideas and experiences. Coming from many different fields of design, and from both professional practice and the world of academia, Erik managed to bring together a very inspiring collection of individuals. 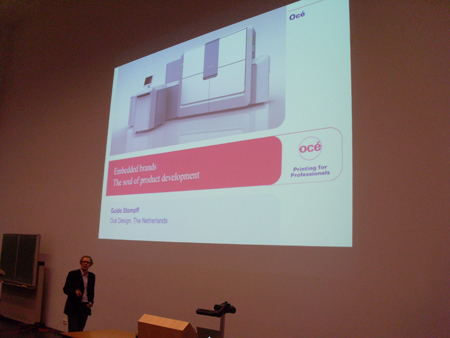 Jos van der Zwaal, who works at INHOLLAND University in Rotterdam, introduced the event. He commented that as the book has been more than 9 months in the making it had taken longer than a normal birth, but that Erik should be extremely pleased with the result. He described the book as “a professional entertainment park on paper” and rich with practical case studies and dialogues between experts, providing much food for thought. He also spoke of the importance of Twitter for this group in terms of networking, and said that he was amazed that one man could bring so many people together. He ended by suggesting that the age of analysis is over, and the book points to an exciting future with a new, more dynamic way of doing things. Erik Roscam Abbing’s presentation was the first, and he started by saying that he was preparing it the night before (as usual) and asked his wife what he should say. Her feeling was that he should summarise the concepts behind the book, because she had no idea what on earth brand-driven innovation was. 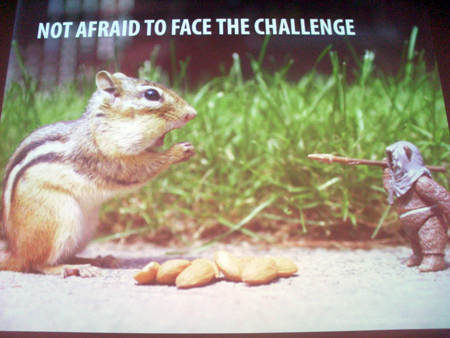 He duly obliged with a 10 slide presentation, which you can view in full here. This is NOT what Erik means when he talks about branding. 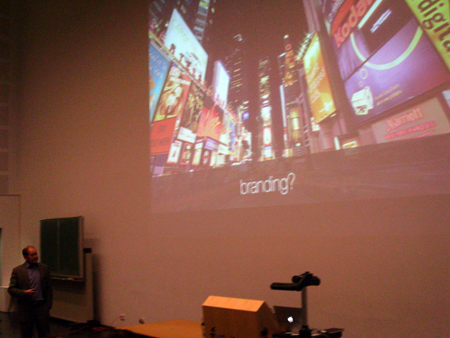 Instead, he defines branding as a company or organisation creating a shared vision and doing meaningful things. In other words, branding should be internal as well as external. This is NOT what Erik means about innovation. 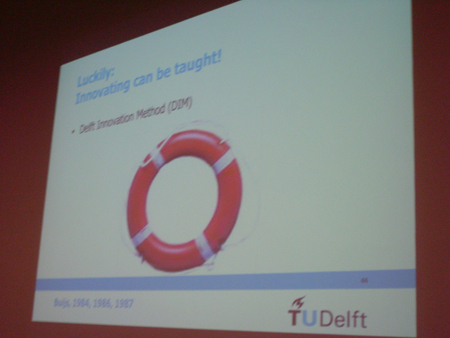 Innovation is not just about new technology. 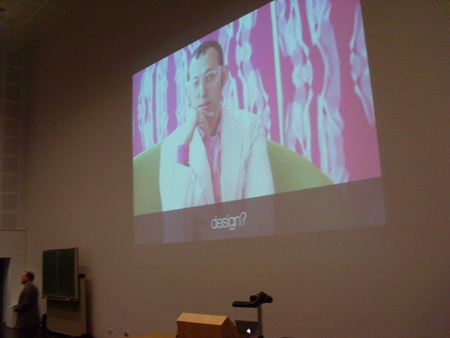 This is NOT what Erik means when he talks about design (you see where he’s going with this?). Involving design and designers in a company’s decisions about products and branding can result in a whole new way of working. People come back to brands they trust. Erik used the example of his father’s car. He always buys cars from the same manufacturer, not necessarily because their cars are the best (fastest, most comfortable etc), but because these are the cars he has always had and he trusts them. 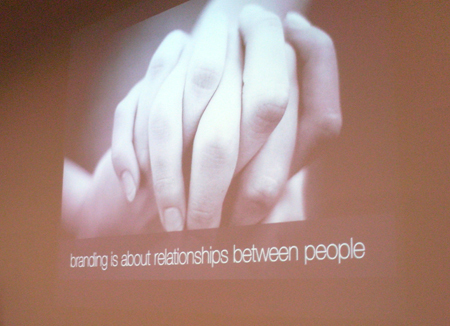 This is a relationship between brand and consumer. 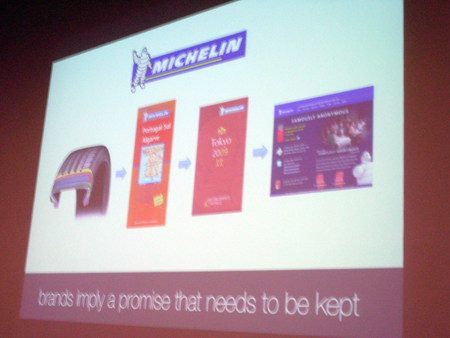 Michelin’s original brand promise was to do with tyres. But then this evolved and they began producing maps. Where could they go from here? When you are driving with a map what are you looking for? SO they began to produce guides. When these were successful they went further and initiated Michelin stars so they could help people decide on where to go. They keep on fulfilling their promises by evolving and innovating. In this way, branding can influence innovation. This means no set rules, a way of encouraging an open debate and improvisation. Everyone has their own areas of expertise and they all consult each other. This is what the atmosphere of the event was really all about. 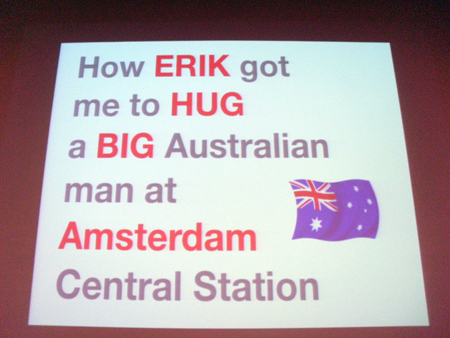 (A video of Erik’s performance is available here). 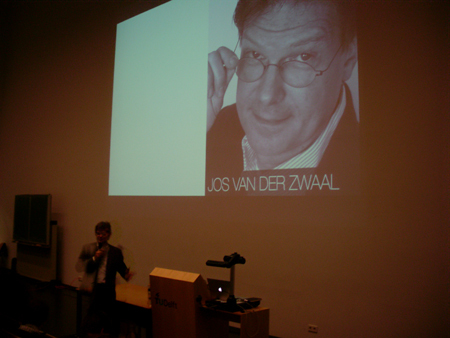 The next speaker was Jan Buijs, a man who has had a huge effect on industrial design in the Netherlands. 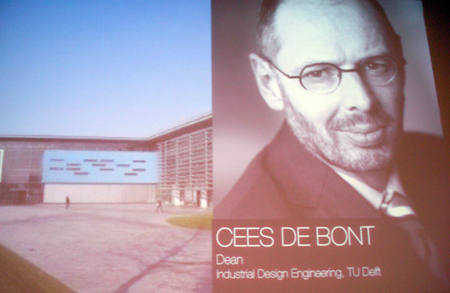 He has been professor and chair of product design and creativity at the Faculty of Design Engineering of the Delft University of Technology for more than 20 years. 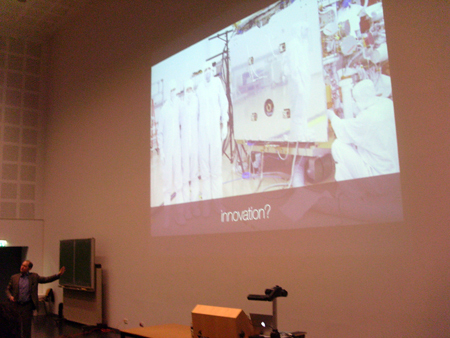 Jan spoke about what constitutes innovation and asked the audience for their reactions. He asked whether we thought an electrical car by Renault was an innovation and most people thought yes, it was. 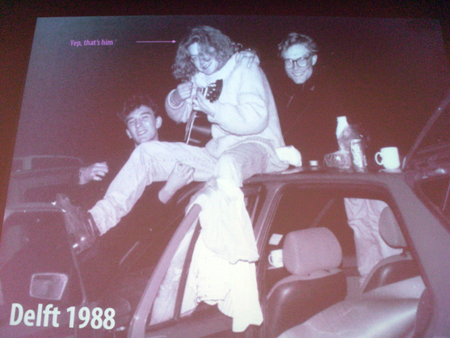 But he disagreed, telling us that the first electric car was built in the 1700s. So an innovation must be something completely new – and as the market is always changing, a company must innovate or die. 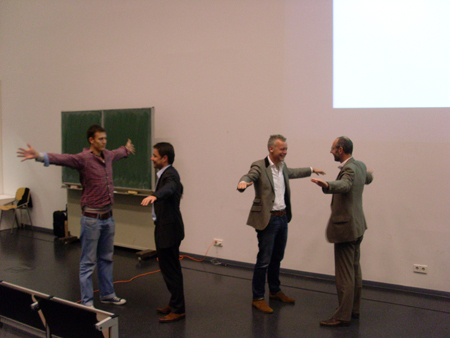 Jan teaches his own method to learn how to innovate. 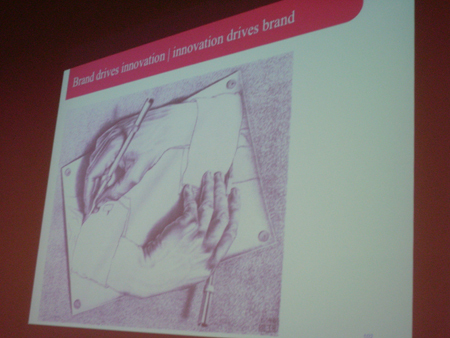 He stressed the importance of people in driving innovation – his own equivalent of Erik’s ‘human-centred branding’. 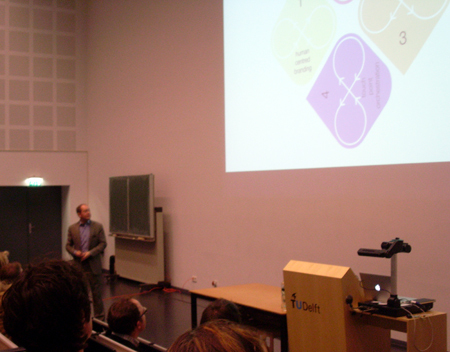 The third guest speaker was Igor Kluin (read an interview with him here). Igor used to work in advertising – so his job involved making promises. However, he has swapped sides and is now exploring how to realise his own company’s brand promise, as an innovative entrepreneur in the renewable energy business. He founded Qurrent in 2006. Igor described the personal journey that culminated in founding Qurrent. He had his first daughter and credits this with making him start to think differently about the world. He visited the first hydrogen fuelling station in the world in Iceland. He began to adjust his thinking about supply and demand and opened his eyes to the possibility of a new world of energy which would involve people becoming both producers and consumers (he’s trying out the word ‘prosumer’ but claims it hasn’t caught on just yet…). This ‘power to the people’ idea in practical terms means people producing their own energy and sharing it locally – for example, if you are out in the day, your neighbour who is in can use the energy from your solar panels. This would make neighbourhoods into micro-energy companies. He has developed a ‘Qbox’, which is an energy motor, to measure your energy consumption, log it and allow you to share it. 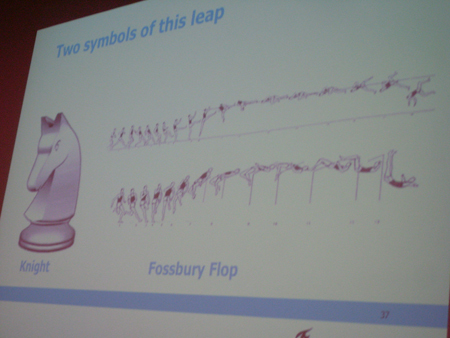 The difficulty for Igor is that he is competing with a product that works perfectly well – the electricity supply. He also wants his scheme to be for normal people so much emphasis is placed on keeping down the costs. A pilot scheme is currently running in The Hague. Igor has also started a busines lobby association which can be translated as ‘the Green Cause’ for companies interested in sustainable products. 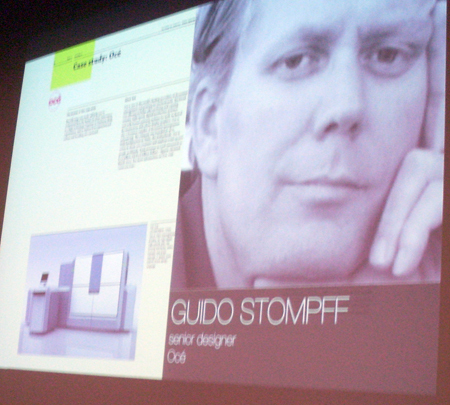 The next contributor was Guido Stompff, senior designer at Océ. 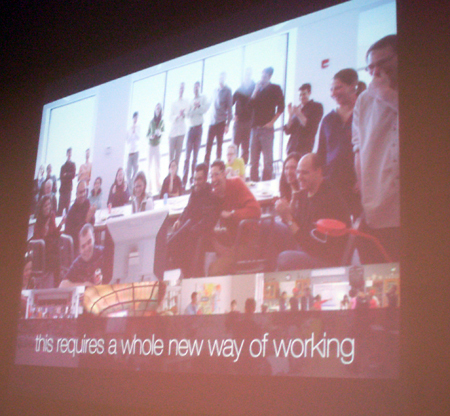 Guido began by talking about the recent importance, not of products, but of the experience a user receives from a product. 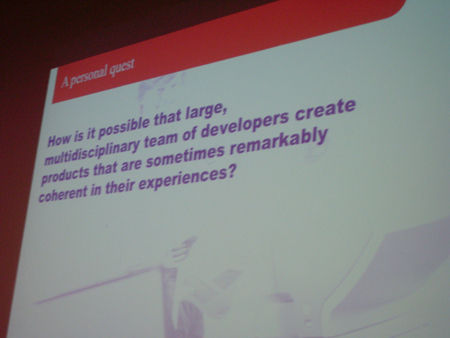 He then posed the question ‘How do you design a great experience? How can you define a great product?’ You can’t define a great product until it has been created – so then how do you innovate? Behind each new technological initiative lies many large teams who have all worked toegther to come up with a single product. If an experience cannot be defined or specified, how can large teams develop a coherent product experience? 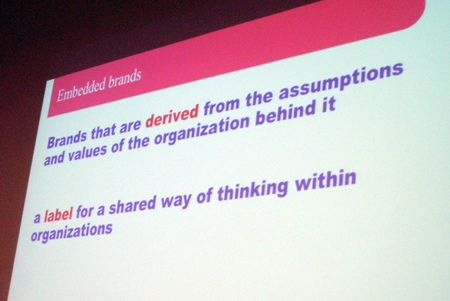 This is an interesting topic as it already had echoes of Jan and Erik’s discussion of ‘human-centred branding’. For Guido, the bible on organisational culture is the book by Edgar H. Schein. When people work together, they develop a shared culture. 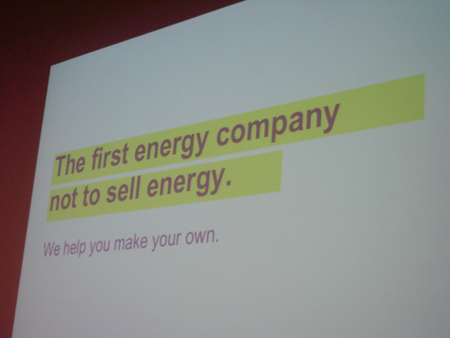 However, what some companies say they do, and what they actually do, are two different things. This is bad branding. 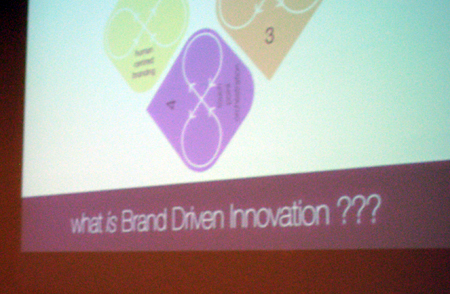 Guido has his own term for what Erik has referred to as a company’s ‘brand vision’, which is ‘an embedded brand’. This is why he believes Océ has been successful. But many teams might involve people working in different countries so how can they share a history or a culture and acheive the same effect? 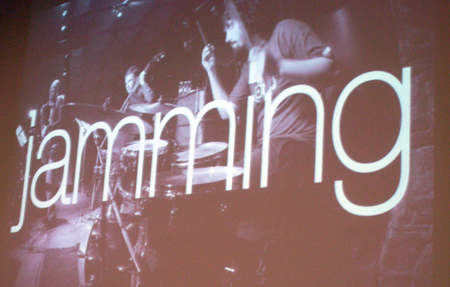 The answer is in having an embedded brand. 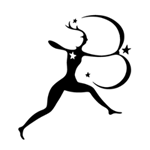 For Océ, a brand is what explains an organisation to itself, its customers and its stakeholders. 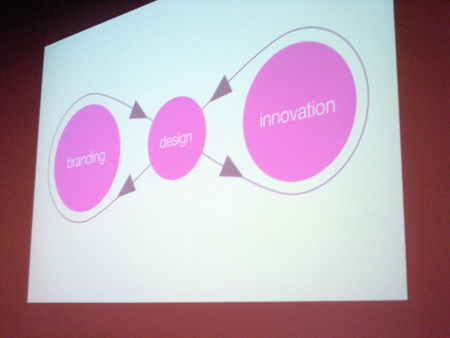 This is what lies behind brand-driven innovation – resulting in a similar diagram to Erik’s! 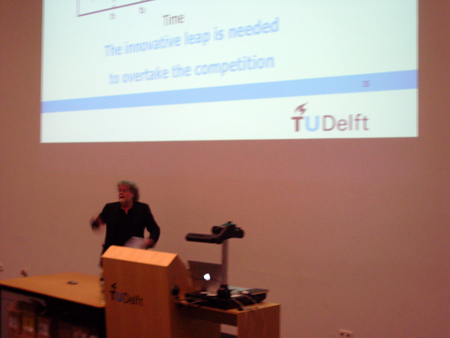 Aldo de Jong was the next speaker. Aldo used to work for Smart Design but recently set up his own company, Claro Partners. His company develops an understanding of people, brands and technology as a driver for innovation and helps clients turn this understanding into value. 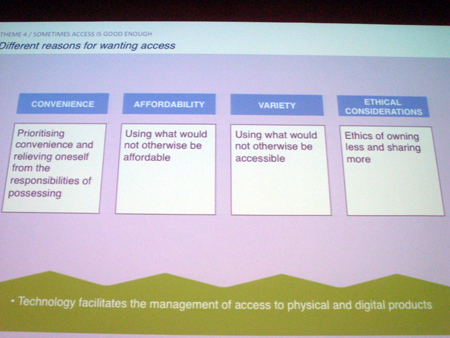 His presentation focused on the work they do, specifically in the area of ownership. 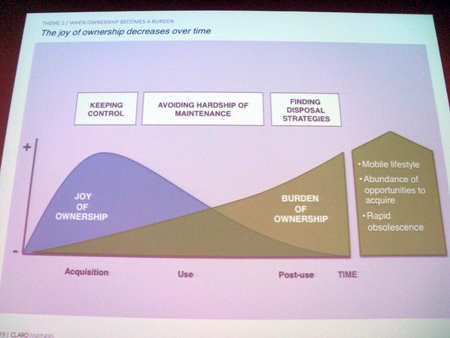 Their findings indicate that the original joy of ownership (of anything) decreases over time as it becomes a burden. This has led to a rise in the success of value-sharing organisations such as Spotify, where users can listen to music for free without owning it, and Zipcar, a car-sharing company. As with all the presentations, I was impressed that ethics played such a large part in the proceedings, behind the scenes. 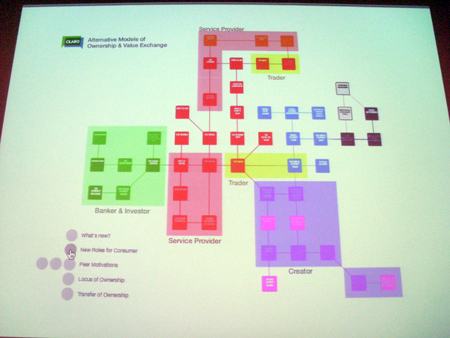 This research has led to them developing alternative models of ownership and value exchange, with whole new areas for consumer roles to take a part (much like in Igor’s vision for Qurrent) for example, in environmentally friendly car-sharing schemes. 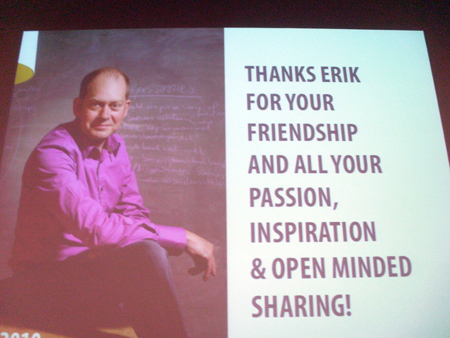 Erik began his MA in Design Management in Holland in 2004. 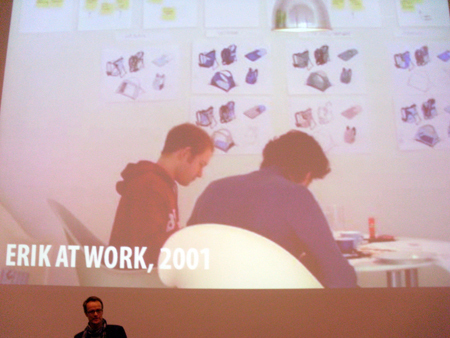 Next he founded Zilver whose first project was with NLISIS. 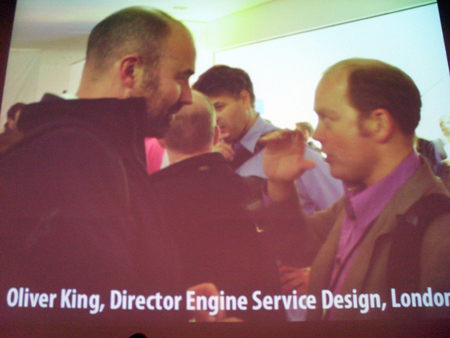 This got them into the papers and NLISIS went on to win a DME Award in 2008. 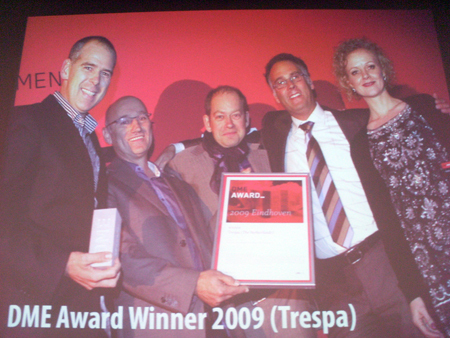 Another year, another DME Award – this time with Trespa. 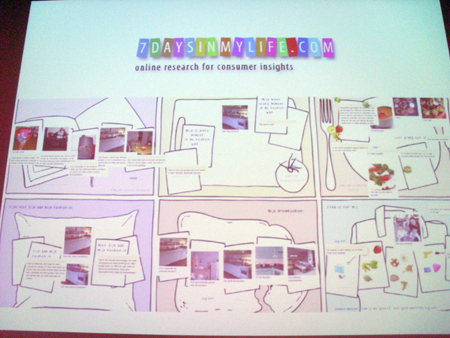 Erik’s platform 7daysinmylife.com emerged to help Zilver and their clients understand consumers. 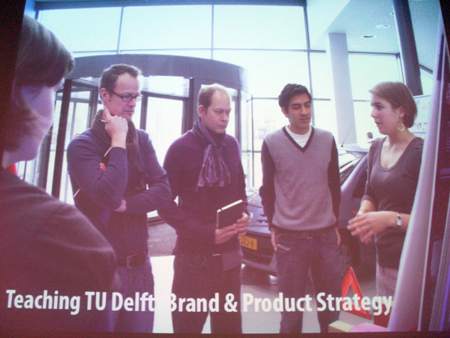 Erik began teaching at TU Delft (chosen as one of the best design schools by Business Week). Ralf did gently suggest that they may not have been discussing work when this picture was taken! Linda Knapen from NLISIS spoke next. 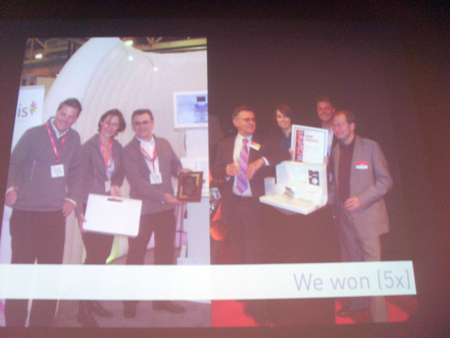 NLISIS was Zilver’s launching customer. 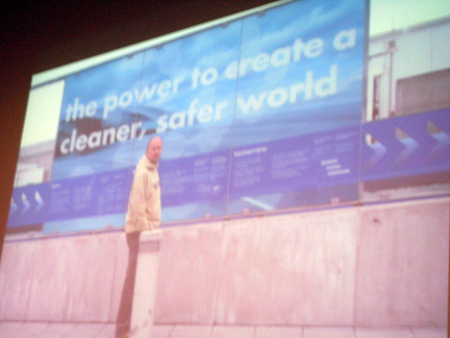 Like Igor, NLISIS’s brand vision was for a cleaner and safer world in their field of chromotography. For them this meant the innovation of more accessible and effective instruments – a process which had not seen any innovation for about 25 years. They realised that their vision and story could set them out within the industry but didn’t know how to show this to the outside world. Erik showed them that it could be their brand. NLISIS’s conclusion was that consulting Zilver had been more than worth the original investment and that their help had enabled them to leave a lasting impression with only moderate means. Linda also used several examples of how the company had been led to choosing the more difficult path on occasion in order to stay true to their brand, but that it had always paid off. Examples included involving users to create a product they loved and persuading a larger company they had begun to collaborate with to adopt their way of thinking – which again was a great success. 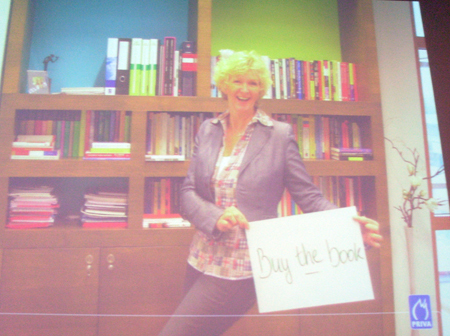 She finally said that although it was not always easy to stay committed to their ‘brand vision’, the extra effort and cost that had gone into fulfilling their promises had won them the respect of customers and competitors and created lasting customer commitments. There was also some great audience participation! This presentation was a reminder that networking and maintaining friendships with colleagues and contacts can lead to productive working relationships, which themselves drive innovation. 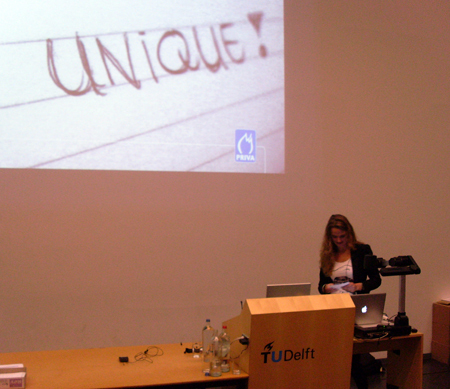 Judith van Zanten was the final speaker. Previously a student of Erik’s, she now works at Priva. 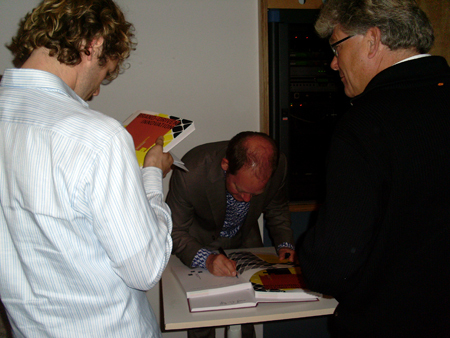 Finally Erik signed and presented a copy of the book to Cees de Bont, the Dean at Industrial Design Engineering at TU Delft. 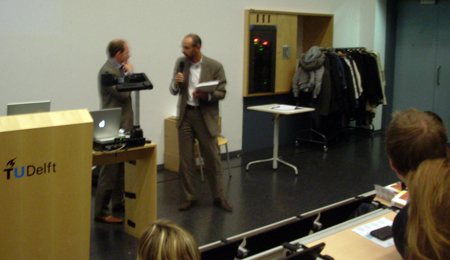 Cees de Bont thanked Erik for organising the event, telling him that he had inspired colleagues as well as students. Then there was just time for a few signed copies (quire a few!) and Erik’s personal thank yous. 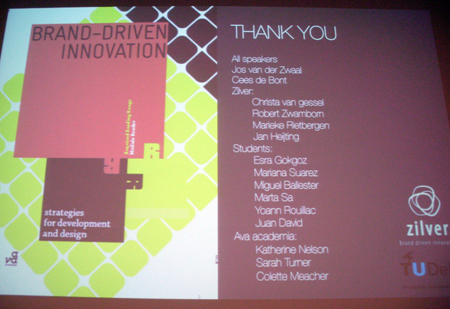 And thanks from me to everyone involved – all the speakers, especially Ralf Beuker, Linda Knapen, Judith van Zanten (for a lift to the station in the rain!) 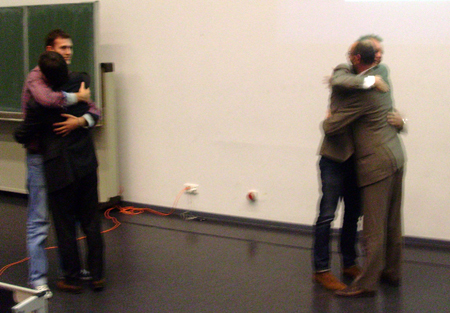 and Jos van der Zwaal, and of course Erik, who put so much work and enthusiasm into the book and the launch – as he obviously does with everything! Brand-driven Innovation is available to purchase through our website. 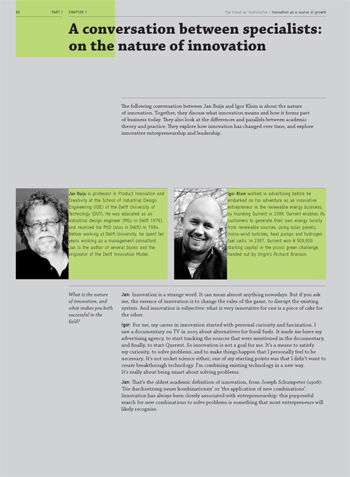 To find out more about the people and companies in this post, please consult the book or take a look at Erik’s website.